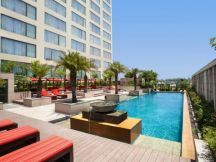 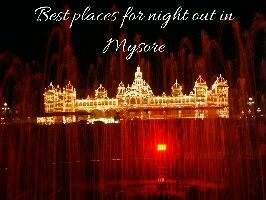 We also pickup from Bangalore then transfer to Mysore and check into hotel after fresh up you will proceed to Mysore Palace, Lalit Mahal Palace, Brindavan Gardens , Chamundi Hills , Jaganmohana Palace and back to hotel overnight stay at hotel. 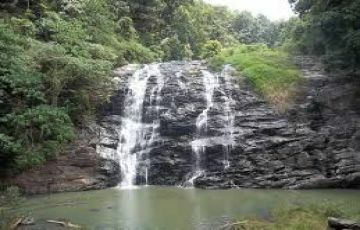 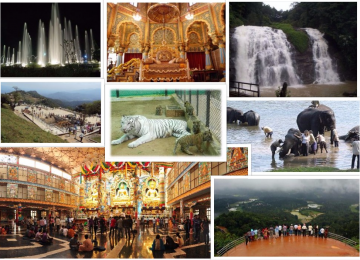 After breakfast you will drive to coorg enroute Talakaveri - birth place of Cauvery, en route visit famous for Nagarhole national park, Dubare Elephant Camp , Bhagandeshwara Temple and Triveni Sangama. 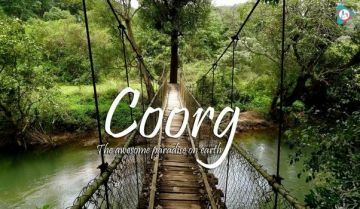 After returning back to hotel overnight stay at Coorg. 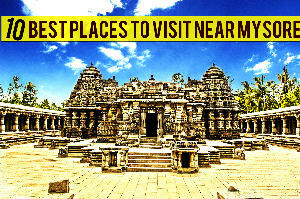 After breakfast checkout from the hotel and visiting Madikeri visit Abbey falls and Omkareshwar Temple. 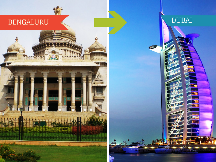 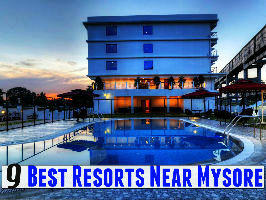 And drive to Bangalore if drop Bangalore airport / railway station.